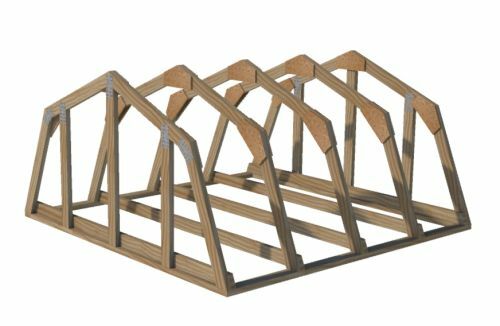 Because of the high demand I have had for just shed truss plans, I have decided to have separate downloadable files for just trusses. 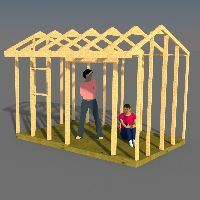 Some of you are knowledgeable on how to build shed floors and walls, and adding doors and the like, but need the angles and measurements for just building shed trusses. 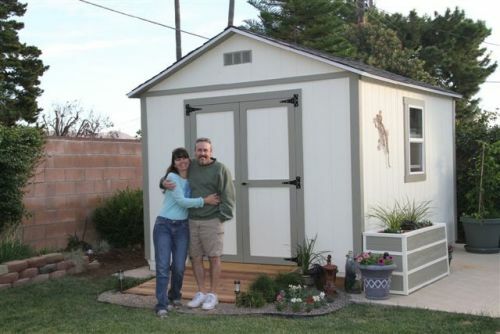 So, I have made this page for you if you fall in the above category of people wanting to build their own sheds. 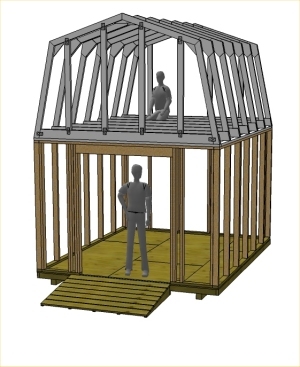 I will have gable trusses, gambrel trusses, and saltbox trusses for 6', 8', 10', and 12' wide sheds. 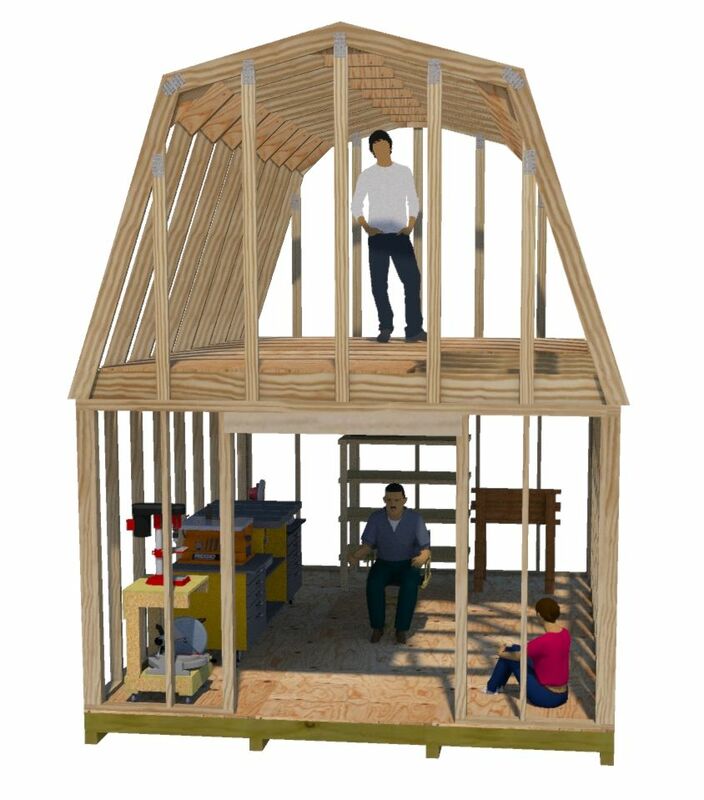 Payments are through paypal and immediately after paying you will receive a link for downloading the truss plans. 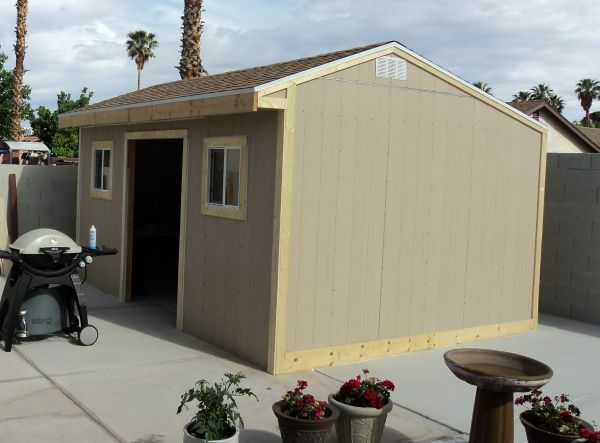 These plans show with or with out rafter tail specifications. More information about these 2 story gambrel truss plans. 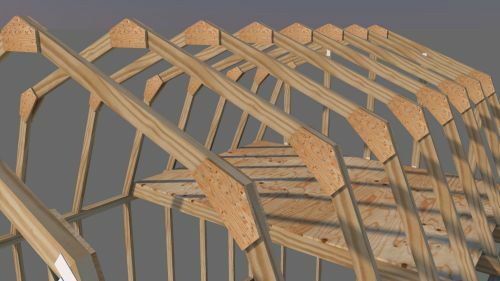 These 8' wide gambrel truss plans come with blueprints for building both the interior trusses and the gable end trusses as well. Purchase using the 'add to cart' button below for $5.00. As soon as you pay you will recieve by email a link for downloading the plans. If you do not get the email, your email provider has blocked the link, so please check your junk or spam email folder. If that doesn't work for you, please contact me. 12' Gambrel truss with 6' interior headroom off loft floor. 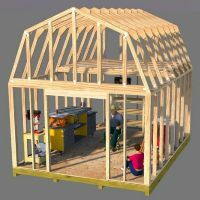 These 8' shed truss plans come with both interior and gable end plans for building an 8' deep saltbox shed. The overhang on the front is just shy of 1'. 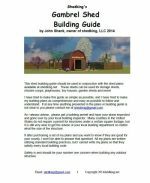 The pdf file you will download is 8 pages in length and comes complete with blueprints and materials list, and a link to view the roof framing in 3d and virtual reality. More details and information on these plans. Download the pdf plan file for $5.00 by using the paypal Buy Now Button to the right. 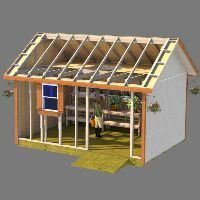 Leave shed truss plans for shedkings home page.